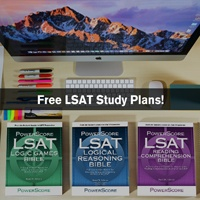 Does anyone have any ideas on where I can get a personal tutor for the LSAT? 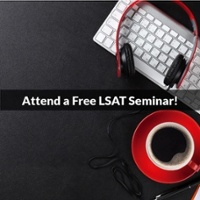 I live in Omaha Nebraska, I was wondering if any of the law schools in my area would have them. Do you guys have one that is in Omaha? 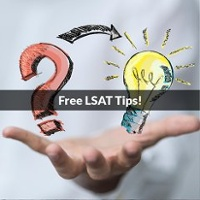 Do you guys know of any LSAT tutors in Omaha? Any help with this idea of a tutor would be greatly appreciated. All I know is that I have heard that when using a tutor make sure that they teach you from actual real LSATs! That would be a good thing. I am sure that there is one in Omaha, Nebraska, but I am not looking in the right place. Thank you for your post! While we do not currently have an available in-person tutor in Omaha, Live Online tutoring is another method that we offer that I would encourage you to consider. This options is still one-on-one, highly interactive, and equally as beneficial as in-person tutoring. Live Online tutoring provides a real-time, interactive experience, and is available to anyone with an internet connection. Our powerful online platform allows students to receive the best possible instruction in a highly engaging digital environment, all from the comfort of their home or office, at a time that's most convenient for them. 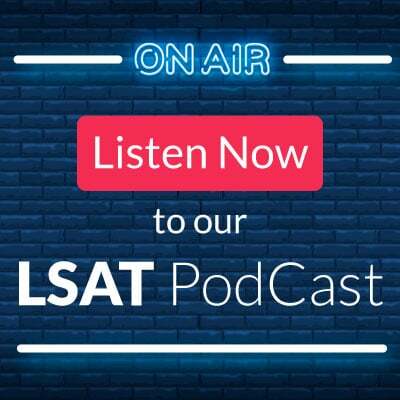 Our Live Online sessions are powered by Blackboard, the same platform used for our popular Live Online LSAT Courses, and combine the convenience of at-home tutoring with the powerful visual and interactive capabilities afforded by the virtual classroom. Here is a preview of our course format that utilizes Blackboard: https://vimeo.com/84175270 . Please note that the online classroom allows for a tremendous amount of interaction with your tutor, as well as with the content being discussed. You're able to talk freely with your tutor, see questions and annotations on a shared whiteboard, and even take control of the room to show your tutor your own notes and diagrams! 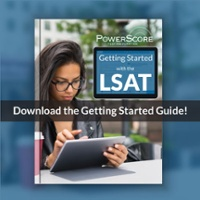 If you are interested in obtaining a Live Online tutor, please call us at 800-545-1750, or fill out the “Find me a Tutor!” form here: http://www.powerscore.com/find-a-tutor.cfm.